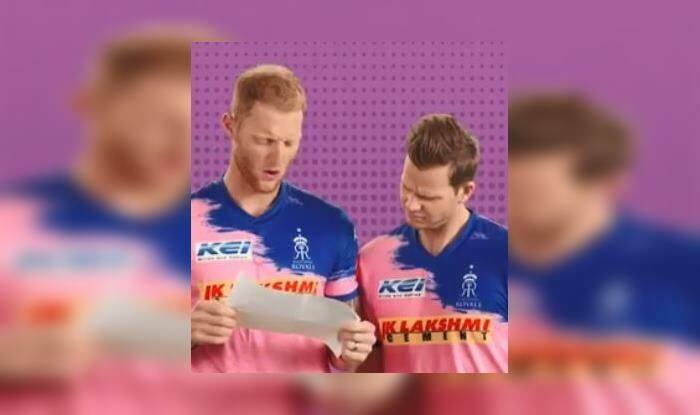 Steve Smith and Ben Stokes are yet to sizzle this IPL but Rajasthan Royals batting coach Amol Mazumdar on Wednesday reposed faith on their abilities and backed the duo to come good in the next match against Chennai Super Kings. Former Australian skipper Smith was banned for a year for his role in the ball-tampering scandal that rocked Australian cricket last year. On road to redemption, Smith found the going tough in the first three matches this IPL season. However, the Australian seemed to regain some form when he hit an unbeaten 73 against Kolkata Knight Riders in a losing cause. England all-rounder Ben Stokes too hasn’t looked menacing, though he had scores of 48 and 46 and took four wickets so far. “I feel we are one of the strongest squad and Steve Smith is a proven customer all over the world,” Amol said on the eve of Rajasthan Royals’ match against Chennai Super Kings. “Just before what happened, he was the best batsman in the world. He has spent just a little time in the middle. I am sure from what we saw against KKR was good enough to indicate what is going to come from him. “Ben Stokes is a fine all-rounder and has performed all over the world so I am sure he realizes it and I am sure he would come to terms with it and would perform his best for us. That what we hope, no doubts about his abilities,” he said. “There is no doubt that CSK is one of the better team in the IPL, the records say that and we don’t deny. We do have certain things in mind which we would like to execute,” he said. “We thought that a couple of games he can stay back because it was a great strain. He will be undergoing a few tests in the evening and again in the morning and then we take the call,” said Amol. Rajasthan is placed at the seventh spot after losing five of their last six games. “We have been in strong positions in all the five games barring one against KKR but prior to that in all the four games, we were in command positions. We just could not finish the line and if we can address that we would be fine,” he said.